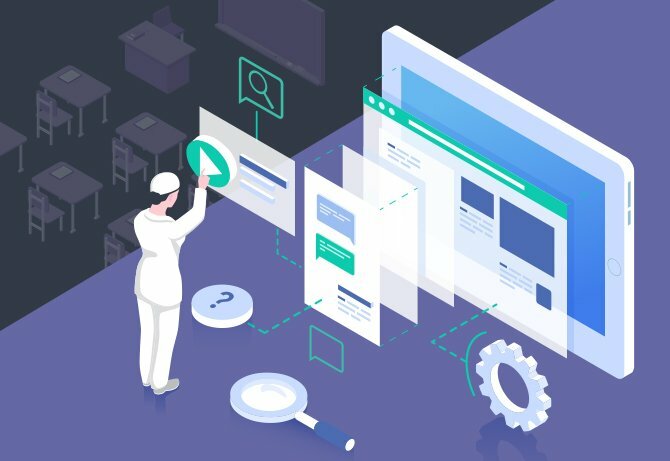 According to a recent study by Plant Engineering, 53% of companies surveyed are using a Computerized Maintenance Management System (CMMS) to manage and monitor maintenance tasks.¹ While a CMMS is a much better system than paper records or Excel spreadsheets, many solutions fail to bridge the communication gaps between the factory floor and the maintenance team. As the primary digital platform for operators on the factory floor, integrating Poka with your CMMS is not only logical and efficient, it is a powerful way to drive improvements in OEE. With hundreds of maintenance calls going out each week in most factories, there is tremendous value in digitizing this process. In the event of an unexpected issue on a production line, factory workers use Poka to send out calls for help to a network of “experts” tied to that equipment. 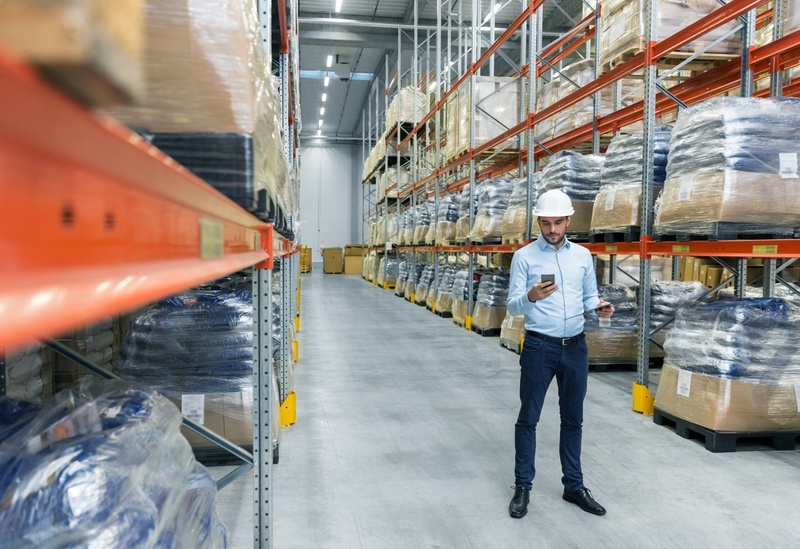 By including video and pictures that clearly show the problem, maintenance staff is aware of the issue even before arriving on the shop floor, or better yet, can find a solution remotely! Despite such compelling benefits, using Poka alone to enable operators and production supervisors to send out real-time notifications on production issues can lead to yet another siloed system - and the need to manually create work orders in your CMMS. 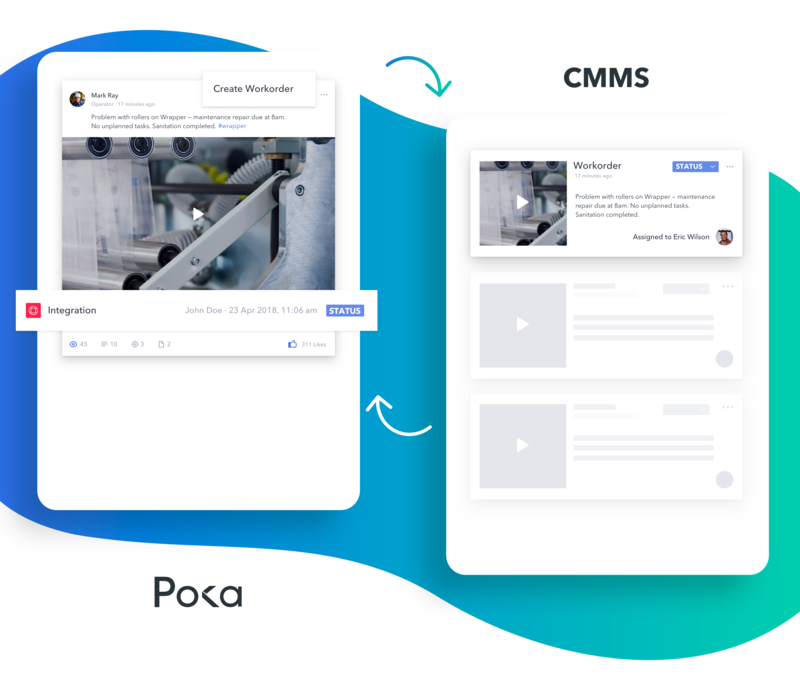 That is why Poka offers multiple options for connecting with your CMMS, including native integrations with leading platforms such as Interal. "Interal users are constantly looking for ways to manage service calls more efficiently -allowing workers on the front lines to trigger work orders with pictures and videos through Poka will do just that"
Preventative maintenance might be the goal, but the reality is, work cannot always be planned ahead of time. To address unexpected issues, work requests can be submitted directly through Poka. Workers can log any issue or deviation on Poka’s Factory Feed, tagging the defective equipment and assigning a team leader to the post. Solutions are suggested and researched to solve the problem. If the problem cannot be solved, the operator or supervisor in charge can request a work order in the CMMS. As the equipment exists in both applications, the operator can create a work order directly from his Poka’s news post. A summary of the troubleshooting steps already attempted will also be visible. The work orders created from Poka can be submitted in “pending” status in the CMMS, waiting for the Maintenance Manager to assign them to a mechanic, according to the schedule and availability. Operators will now see the status of the work order directly in Poka and can track its progress. That way, they can know in real time when they will be able to restart production and avoid as much downtime as possible. With native integration between Interal and Poka, getting started is as easy as contacting your Poka customer success manager to enable this functionality*. 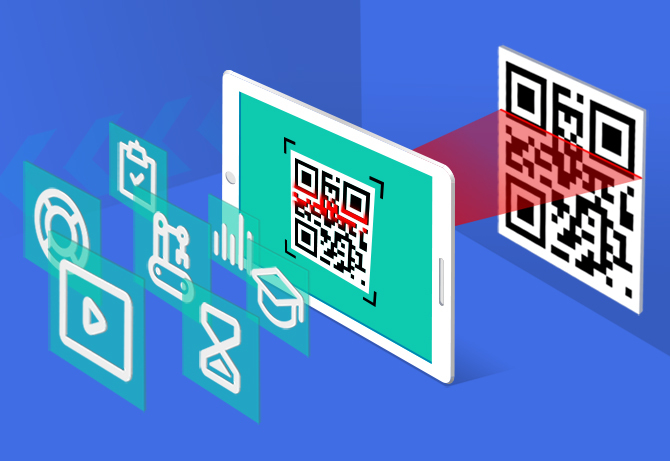 If you are using another CMMS, we can help you use the Poka API to build a customized integration and achieve the same results. Building partnerships with companies like Interal is critical to fulfilling Poka’s mission of connecting factory workers to the systems and processes that feed continuous improvements. A true “digital factory” includes digital channels for equipment operators that bridge gaps between departments. Antoine Bisson is a co-founder and CTO of Poka. In this role, he oversees the product strategy and development of the platform. Antoine earned a Software Engineering degree from the University of Waterloo in Canada, and worked at Tagged, Microsoft and Ubisoft before launching the first version of Poka in 2014.